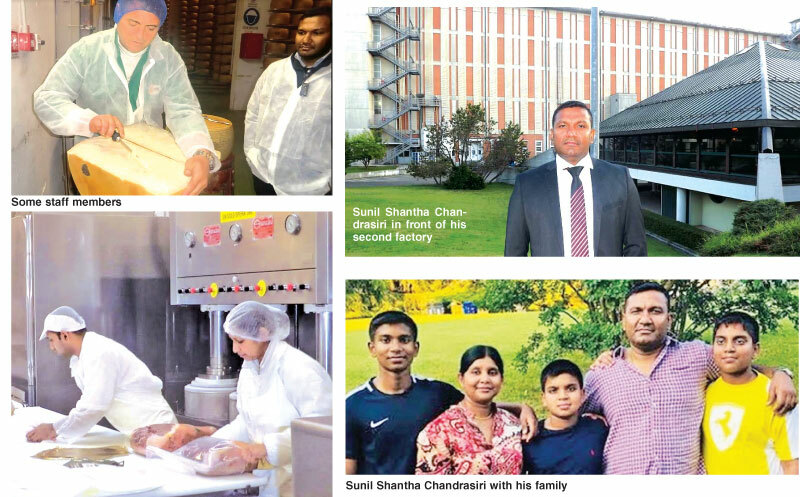 A Sri Lankan entrepreneur in Italy, Sunil Shantha Chandrasiri who started a home grown business to make cheese and ham has now become one of the largest manufactures of cheese and ham in Italy. Hailing from Piliyandala he had his education at St. Thomas Bandarawela and later at the Sri Jayewardenepura College in Kotte. Being a true patriot he joined the Sri Lanka Army as cadet officer in 1992 and also played rugger for the National Youth Service council. Taking an ‘honorary discharge’ from Army after serving nearly four years he first stepped foot to Italy in 1995 through legal channels. Having worked in several companies he gained knowledge of business and the languages and saw the areas of opportunities. “I always knew that there was demand for quality food and decided to start up a cheese manufacturing business,” he said connecting to ‘Daily News Business’ via email. 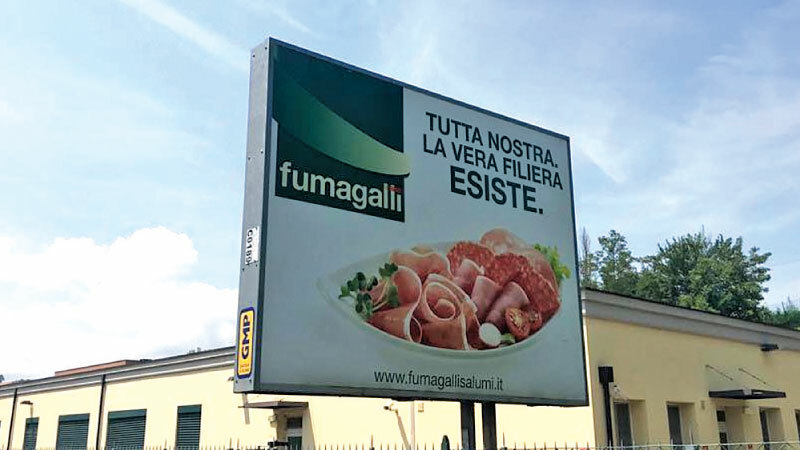 “I started with two employees and came out with the brand name, Ferrarni Cheese and started offering the produce to nearby shops. “I must recall that I was egged on by my mother, M. Jayawardane who even provided financial assistance for me to expand. During this time I also obtained the ISO 9002 certification from the Italian government for ‘Ferrarni Cheese’ and armed with this I started exports to the region. Due to growing demand I invested in two factories and today I have 250 multi ethnic staff. He said as a Sri Lankan he is patriot and is giving preference to Sri Lankans when it comes to providing employment and 180 are Sri Lankans. Together with his wife, Chamila Ruwani De Silva and three children he is also engaged in a series of CSR activities in Sri Lanka by providing assistance for families and children of “differently abled” Servicemen. These CSR includes even building houses and assisting their children’s education by way of providing regular financial grants.